Through its work with partner universities, BABSEACLE found that most universities in Asia have not taught legal ethics or have taught legal ethics in theory or as part of another subjects. Lack of legal ethics textbooks and curriculum has been another problem to address. Moreover, students do not appreciate legal ethics and see how it works because of the traditional teaching methods used. Additionally, there even when legal ethics has been taught there is little to no emphasis on access to justice and pro bono work. 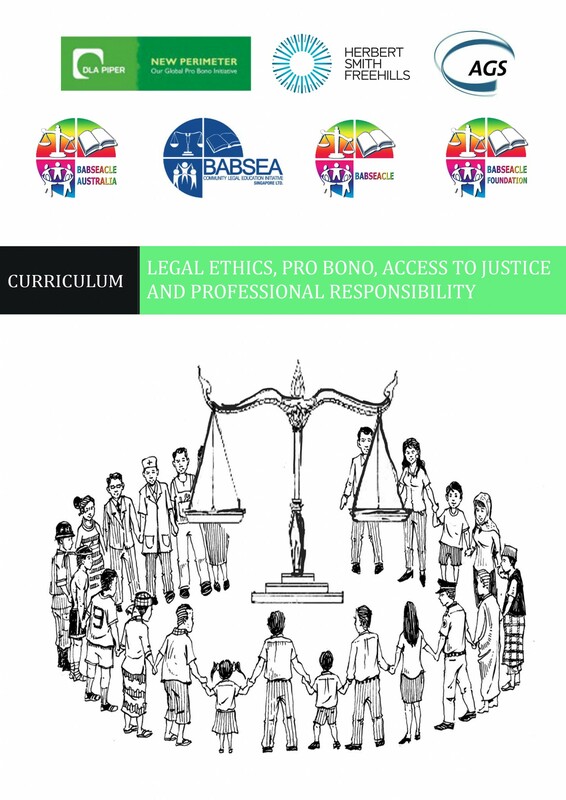 BABSEACLE thus has identified a need to develop curriculum on legal ethics, pro bono, access to justice, and professional responsibility. These are areas that (largely) cross jurisdictions, meaning that one curriculum can be developed and used as a template by partners in numerous countries. This template can be tailored as necessary in accordance with the conditions in each jurisdiction. The curriculum can then be delivered by lawyers, clinicians, lecturers or other legal professionals. In July 2013, a project in partnership with Herbert Smith Freehills, DLA Piper, New Perimeter, Australian Government Solicitor, BABSEACLE, BABSEACLE Australia, BABSEACLE Singapore and BABSEACLE Foundation to develop a training curriculum on Legal Ethics, Pro Bono, Access to Justice and Professional Responsibility started. 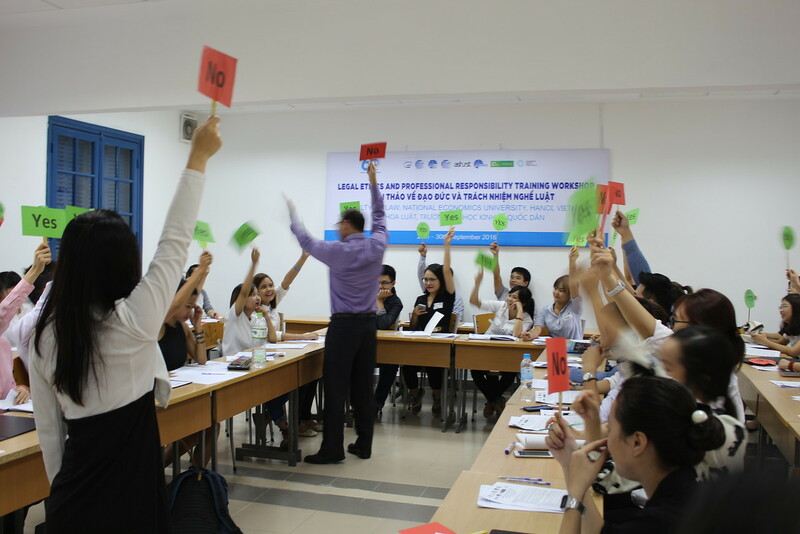 The course materials, which was designed using a clinical legal education methodology, are intended to be incorporated into existing university courses across Asia. The project aims to foster the professional ethics of upcoming generations of lawyers and promote a legal culture that values the important role that lawyers play in providing pro bono services to enhance access to justice for the poor, the marginalized, the disadvantaged and the unpopular. By strengthening the culture of ethics and professional responsibility we hope to enhance the professional reputation and pride of young lawyers; and by expanding equal access to justice we hope to contribute to the further development of equal societies which respect and uphold the rule of law. 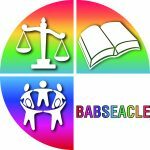 BABSEACLE is an international access to justice, legal education organization that focuses on ethically oriented legal capacity development and community empowerment. BABSEACLE has been working collaboratively with universities, law students, law faculties, lawyers, members of the legal community, and justice related organizational partners since 2003 to develop Clinical Legal Education (CLE) programs throughout Asia. As a legal practice owned by the Commonwealth, AGS is dedicated to the interests of our clients individually and the interests of government as a whole. We work in collaboration with in-house legal teams, providing value-for-money legal services supporting a ‘whole-of-government’ perspective. 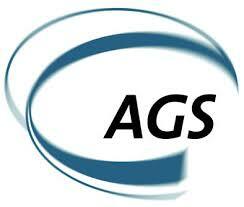 AGS is one of Australia’s largest national legal services providers, with offices in every capital city and approximately 320 lawyers who cover some 40 different areas of law related to government. BABSEACLE Singapore Ltd. is a not for profit, charity, incorporated and domiciled in the Republic of Singapore. 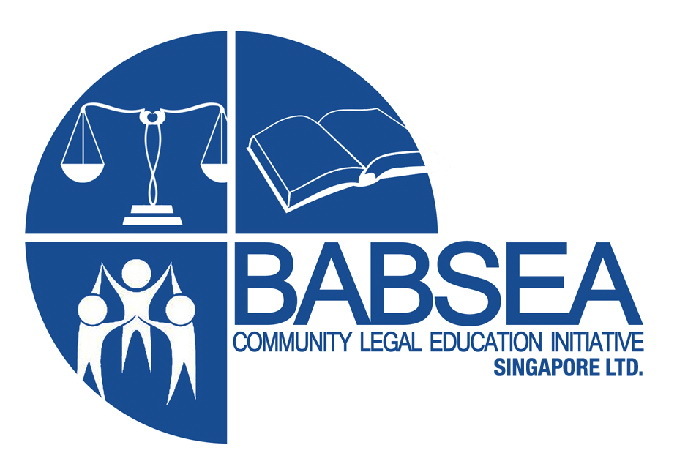 The principle activities of BABSEACLE Singapore are those of conducting legal education training program/workshops in collaboration with the Singapore Law Society, Singapore Management University, the National University of Singapore and members of the Singapore legal community. 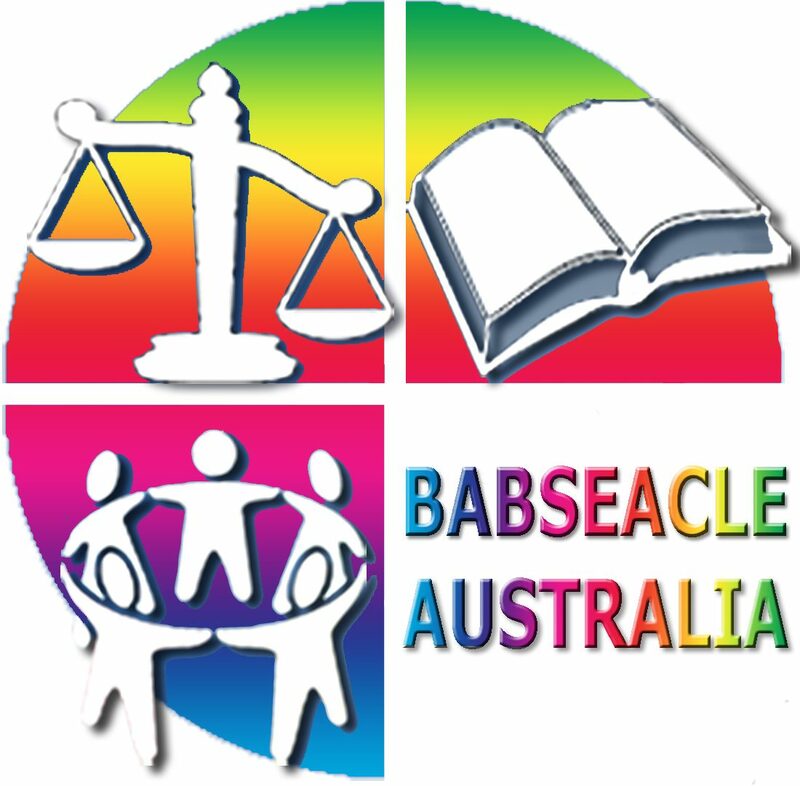 BABSEACLE Australia is an Australian registered non-profit organization established to further strengthen legal education and access to justice collaborations between Australia and the Southeast/South Asia region. BABSEACLE Australia aims to build bridges by raising awareness about the issues faced by the communities we serve, by facilitating people-to-people and institutional exchanges, volunteer programmes and legal trainings, and by building a network of legal professionals and community leaders to address the root causes of access to justice issues. BABSEACLE Foundation is a Thailand non-profit, non-governmental organization that was founded in 2010. This organization, which developed from a program of BABSEACLE, grew into an independent organization to pursue its own individual yet complementary mission. 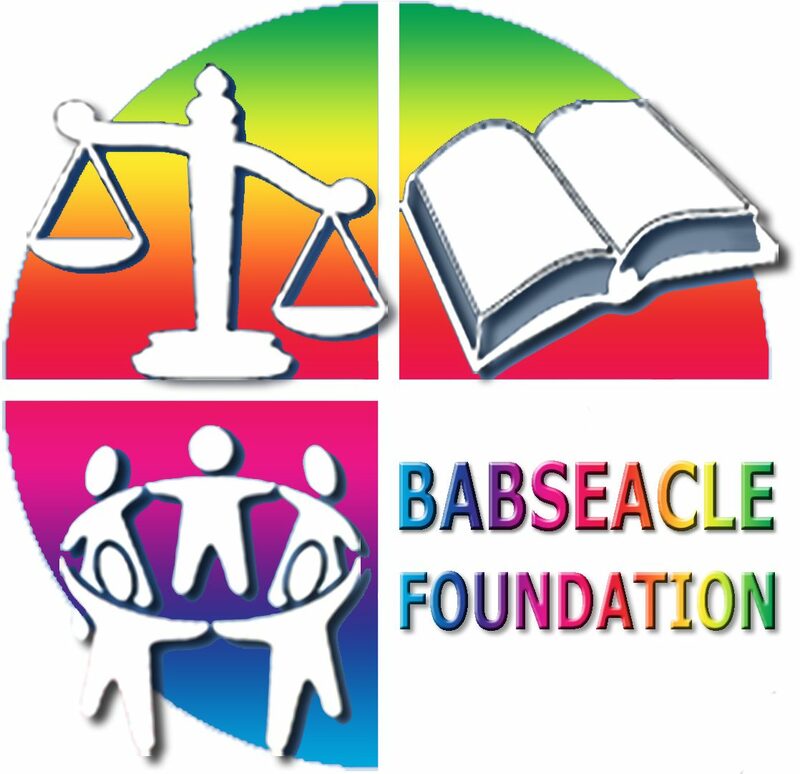 Throughout Thailand, BABSEACLE Foundation currently works and develops Clinical Legal Education and Community Empowerment Initiatives. Internationally supporting and connecting other CLE programs to develop strong collaborations, synergies and best practices in CLE methodology.